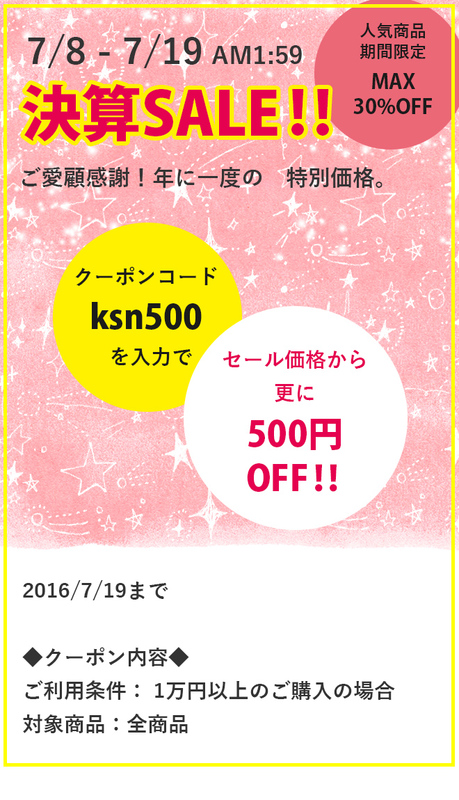 クーポンコード「 ksn500 」を入力で、さらに500円OFF(*^ ^*) !! 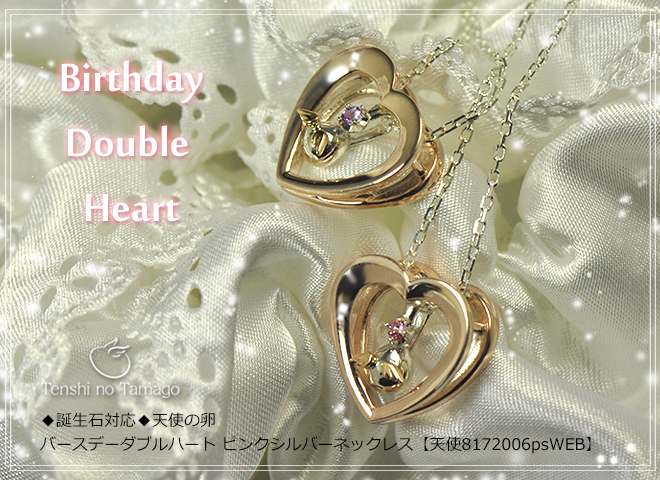 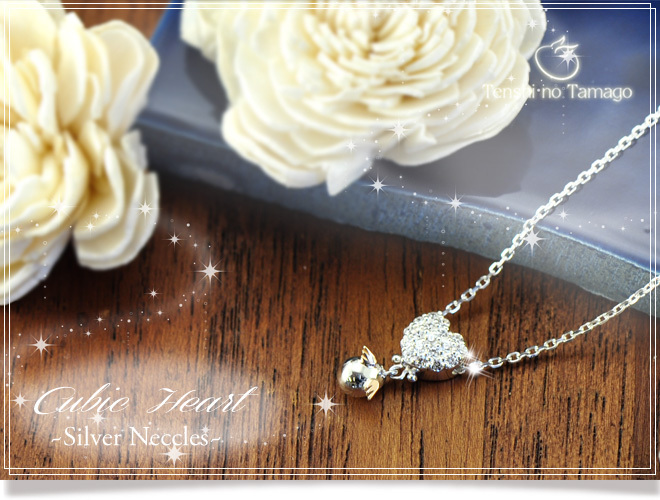 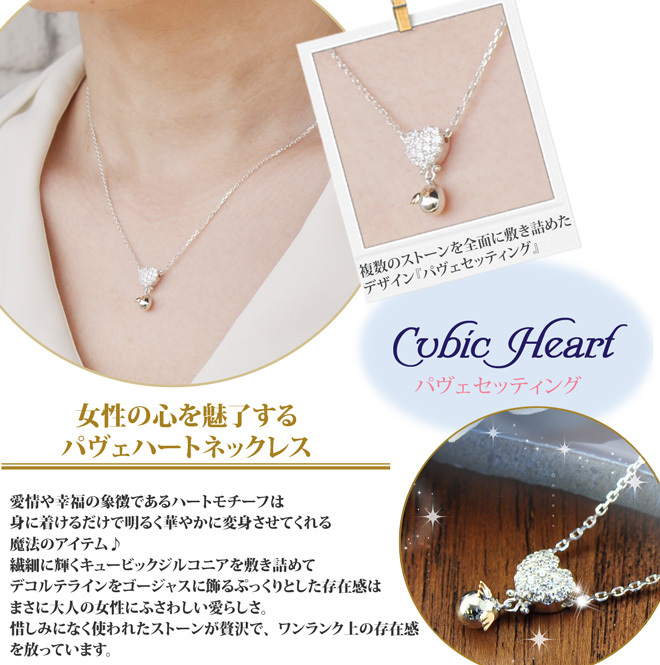 Currently we are only able to accept on-line orders to shipping addresses within Japan. 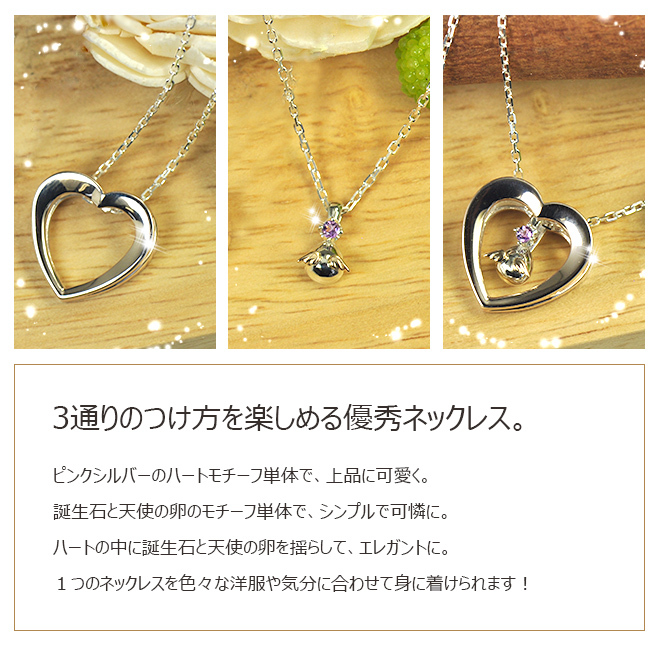 Copyright 2010 SPACE CREATOR CO.,LTD.